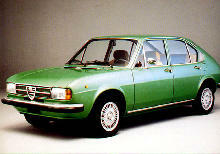 Alfa Romeo introduced a two door saloon, "TI" version to its Alfasud range in 1974. 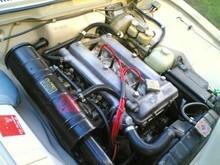 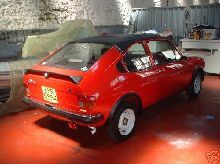 The Alfasud TI featured a range of more powerful engines than the standard saloon models and a five speed gearboxes were standard equipment. 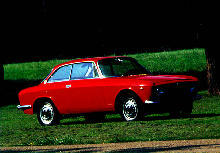 Other additional features included four headlamps, a boot spoiler and revised trim. 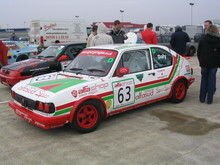 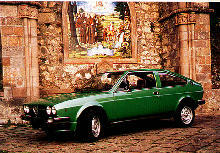 Production of these sporting saloons continued alongside the standard four door Alfasud saloons until 1981.